At 12:27 This Morning Blurred Signals By Wireless Told of Women and Children Being Put Off in Lifeboats- Three Liners Rushing to Aid of 1300 Imperiled Passengers and Crew of 860 Men. April 15th has dark reputation on the calendar. Lincoln died on this date in 1865, Some scholars believe this as the date on which Christ was crucified. In 1941 around a thousand people are killed in Belfast Northern Ireland in a German air raid... and so on. And it's income tax day. And Notre Dame Cathedral burned up. On the bright side, Fenway Park opened up in Boston this week in 1912. 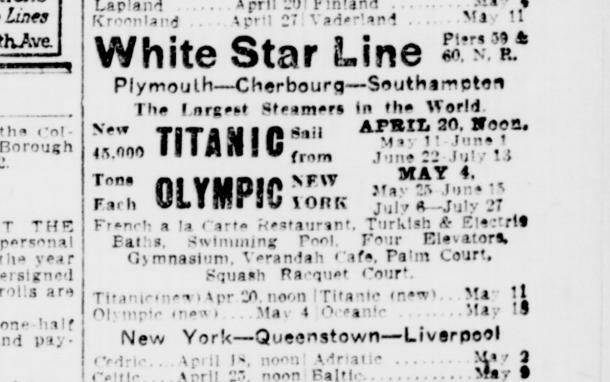 Appropriately, the news of the opening of what is now the oldest park in MLB was driven from the front pages by the news of the sinking of the Titanic. I know it’s Trump’s fault, I won’t even bother watching CNN to find out why. Trump conspired with the iceberg. Oh, and the Russians, too. The Waste Land, T.S. Eliot. Something happened to some ship. And I thought the ides of March were bad. William Taft was just trying to get something off the front pages at home. It was thought March was the cruelest. “Beware the Ides of March. So now we (US) have 4 cruel months? Is there a trick to making the newspaper pages readable? There is an excellent 1958 movie about the sinking, A Night to Remember. And a book, same title, by Walter Lord..
Shouldn’t this be in BREAKING NEWS??? Just click on the image of the page you want to read. The orange button makes the page full screen and you can enlarge the page text by clicking on it. 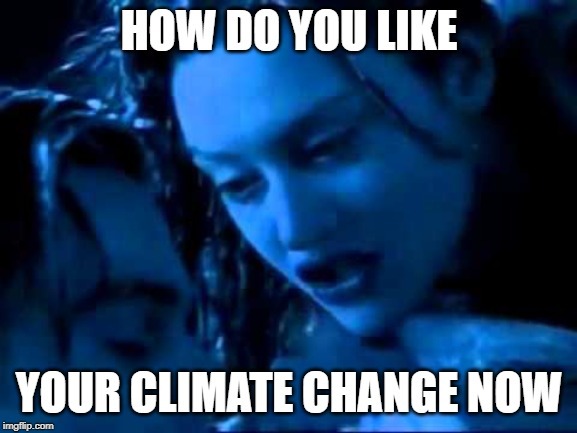 I just would NOT feel safe knowing I was depending on some kids with goggles to make sure we didn’t hit an iceberg the size of Staten Island that would send me and mine to a watery grave. Well, the Ides of March is just one day, not the whole month. Gordon Lightfoot didn't have too much positive to say about November: "The Wreck of the Edmund Fitzgerald" - Gordon Lightfoot. Unfortunately that weasel JP Morgan called in sick, so he did not go down with the Titanic.